It was a great experience working with Lay Peng and Danielle. 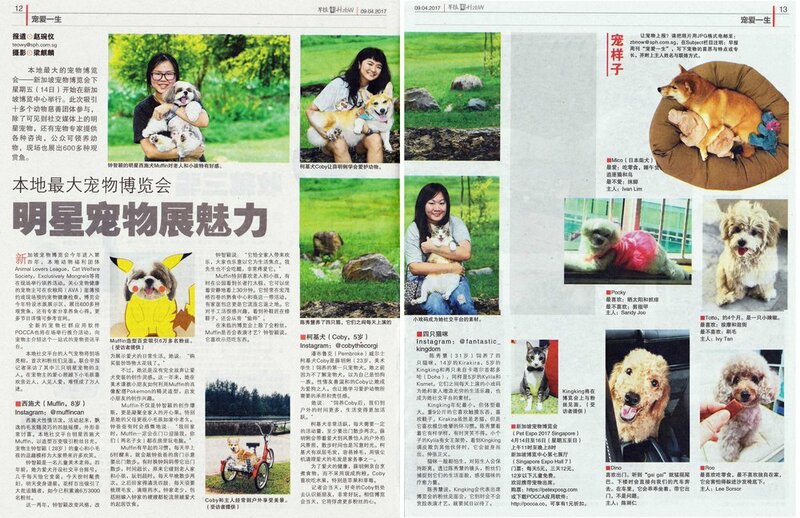 They have creative ideas that suit the target audience of Pet Expo and are open to suggestions that we have as well. We personally feel that having a synergy with the PR agency we work with is very important, as it helps to have the most ideal message to be crafted out to the media. 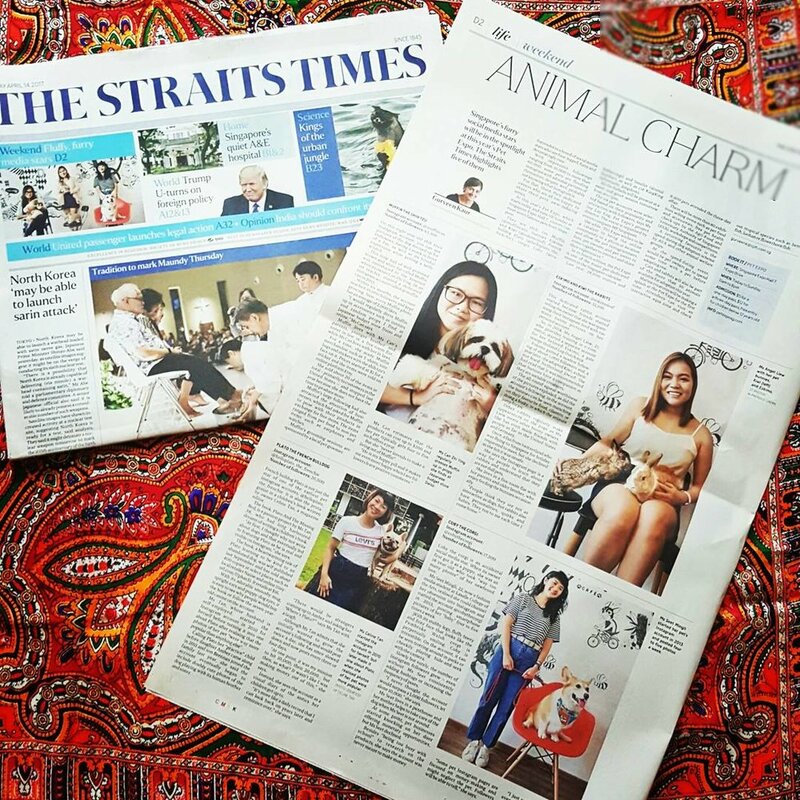 Lay Peng and Danielle have reached out to the media Pet Expo wants to be in contact with and helped exceed expectations for Pet Expo 2017. We would definitely consider to work with their creative juices and open-mindedness again. Back for the fourth year running, MP International was looking to turn the gear up on its consumer lifestyle engagement with Pet Expo 2017. 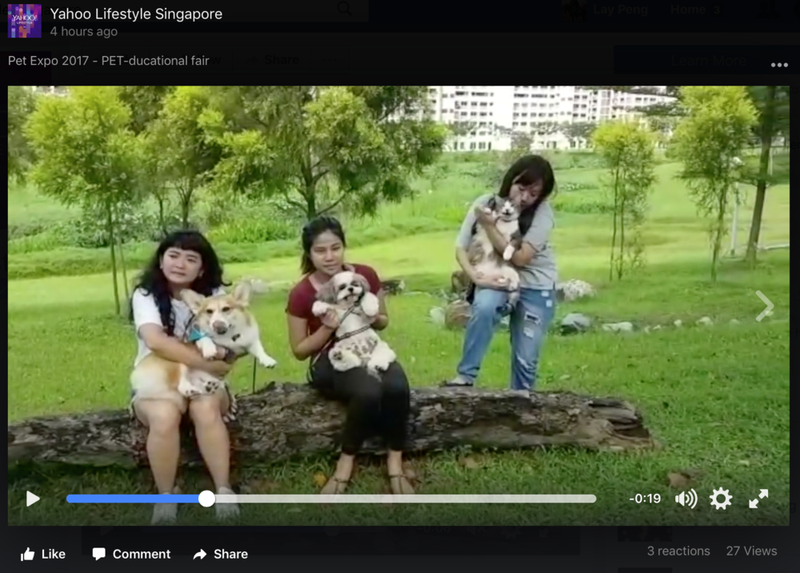 Leveraging on the top Pet Instagrammers meet-and-greet segment during the show, Bask Communications and our affiliate partner garnered over $1.5million in PR value - the highest yet for the show - on our publicity efforts across newspaper features, video content and radio interviews.